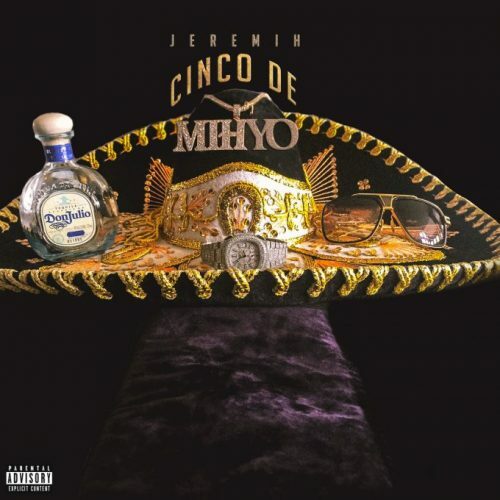 To celebrate Cinco De Mayo, Jeremih decided to surprise his fans with a brand new Mexican themed EP titled Cinco De MihYo. The project comes with 5 songs. Next Post ALBUM SALES (week 18, 2017): Mary J. Blige, Wale, Kendrick Lamar, Drake & more!